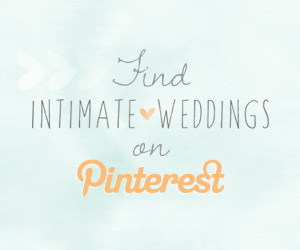 An increasing number of couples are scrapping their big wedding plans and running away to get married. Why? 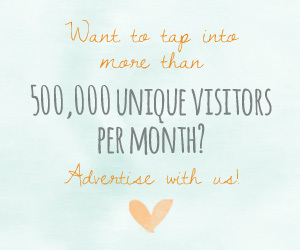 Planning an elopement is much easier than orchestrating a wedding – and it will save you a bundle. 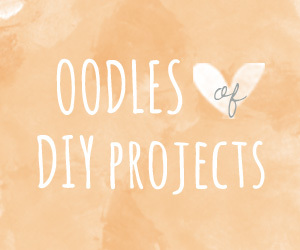 If you are thinking of having a wedding away with just a few guests (or no guests at all! 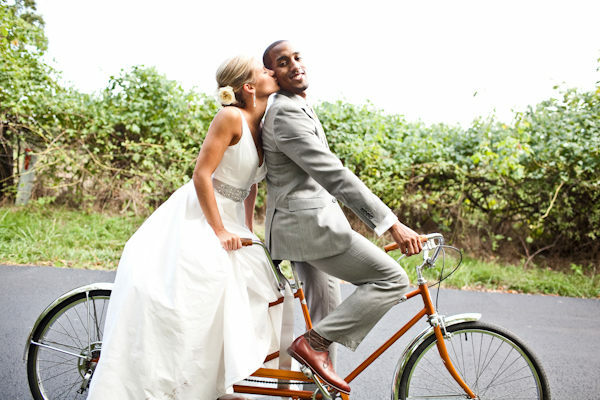 ), these 22 amazing budget elopements might just convince you and your sweetie to start packing your bags! 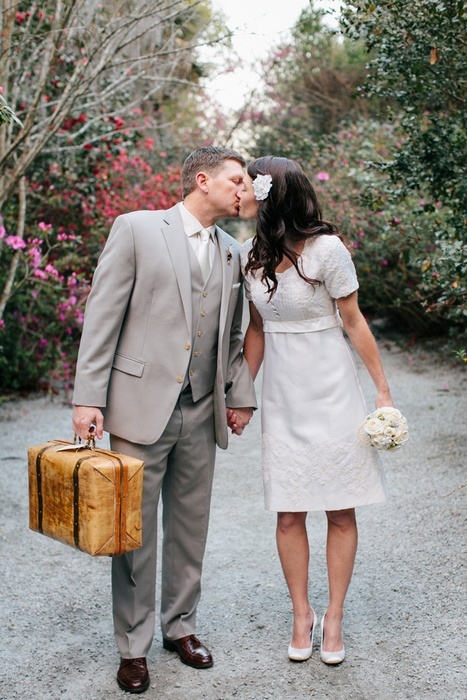 Jimmy and Kimberly’s $2,500 romantic Charleston elopement. Román and Rossilyn’s $3,500 non-traditional elopement ceremony at the Boojum Tree Hidden Garden in Phoenix Arizona. 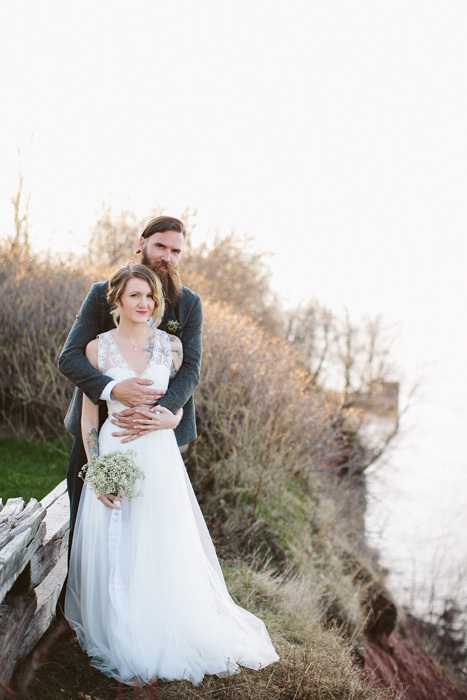 Destiny and Jess’s $2,500 elopement at Big Bay Point Lighthouse Bed & Breakfast in Michigan. 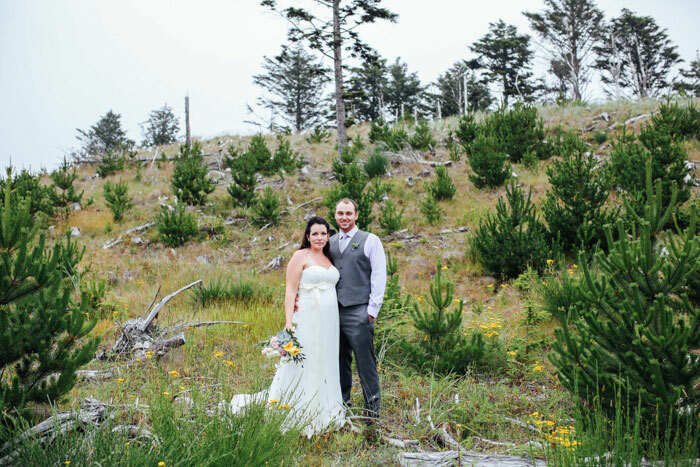 Thea and Jesse’s $1,900 oceanside wedding in Oregon. Katie and Rodney’s $1,500 Georgia courthouse elopement. 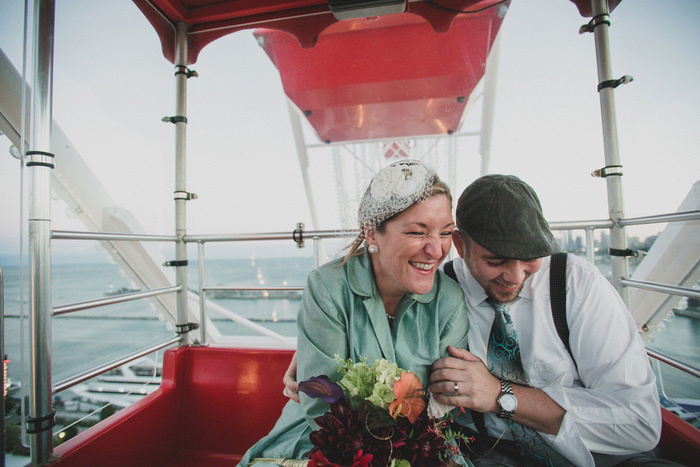 Kelly and Mark’s NYC elopement for $1,100. 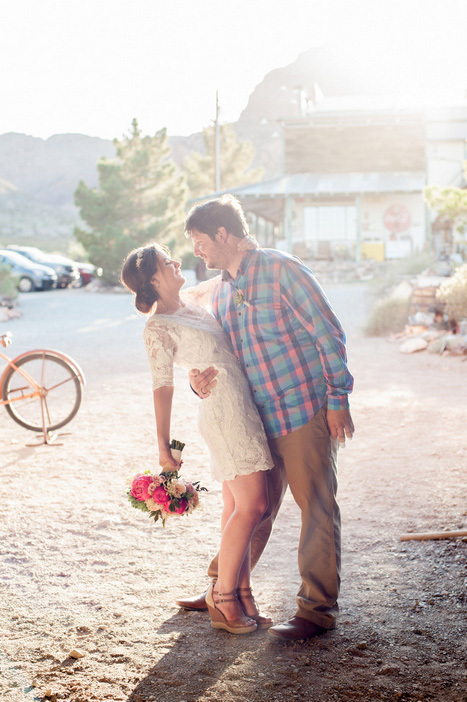 Megan and Andrew’s $3,500 Nevada elopement. 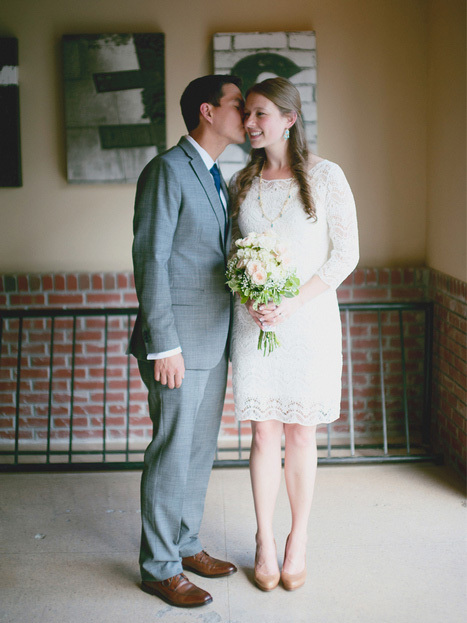 Natalie and Justin’s San Diego $5,000 elopement. 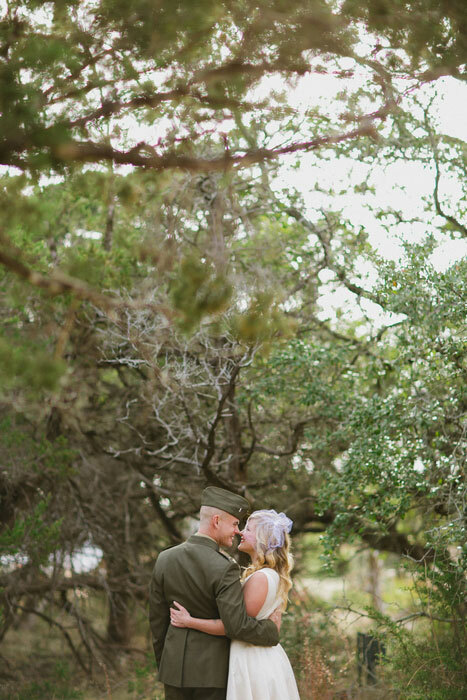 Courtney and Mait’s $1,400 military wedding in Texas. Falisha and Daron’s $2,000 B’hai elopement. 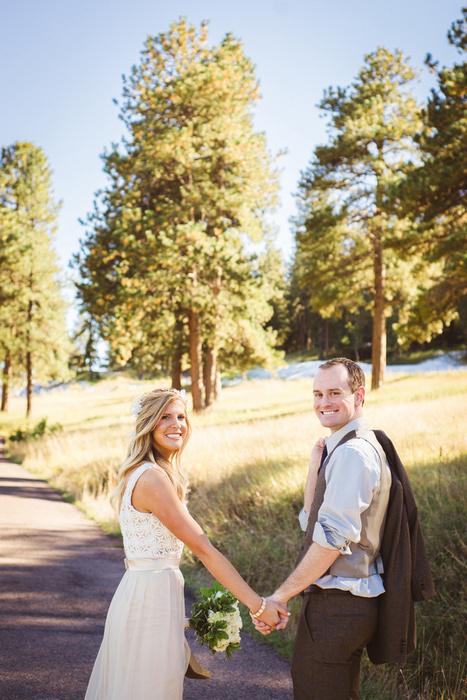 Liz and Jack’s $5,000 Colorado elopement. 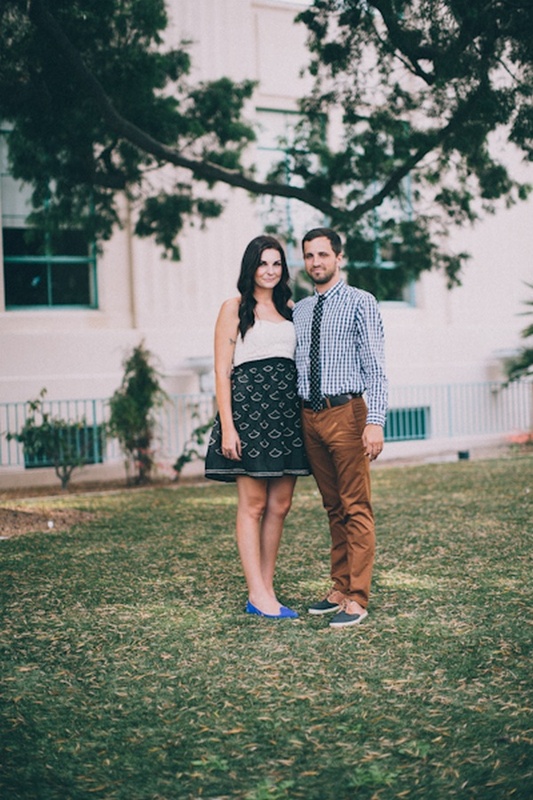 Jillian and Andrew’s $4,000 Las Vegas elopement. 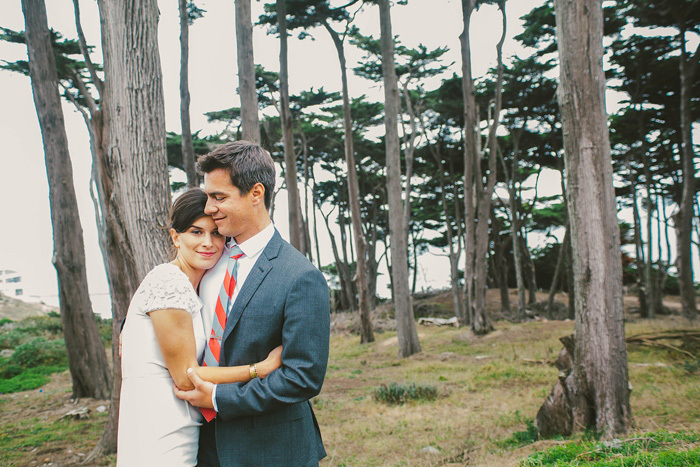 Sarah and Garrett’s $4,000 San Francisco City Hall elopement. 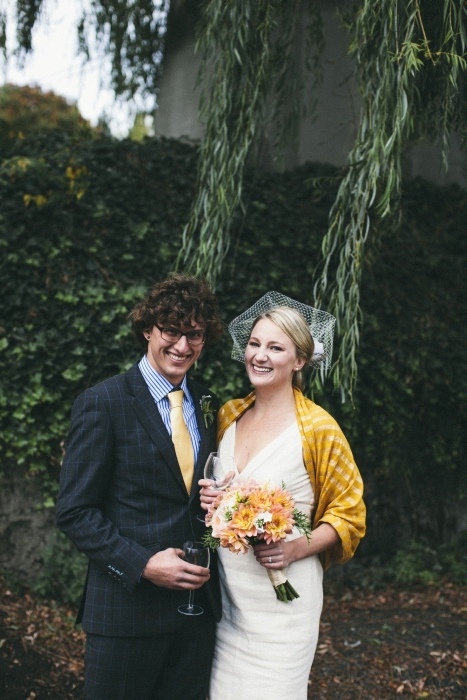 Meaghan and Eric’s low key $1,800 NYC elopement. 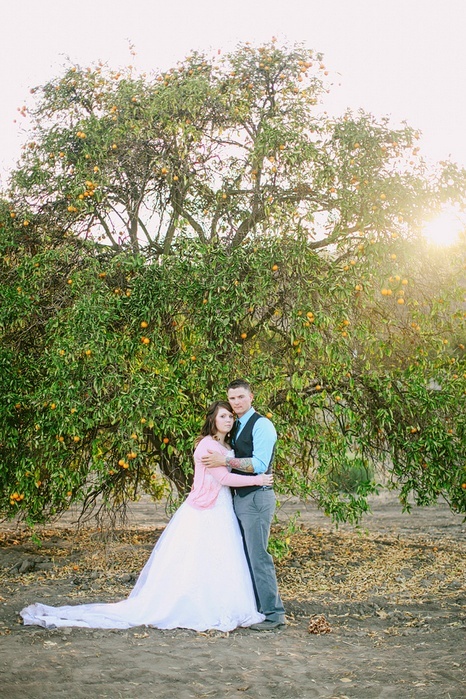 Nicole and Matthew’s $500 California orange grove elopement. 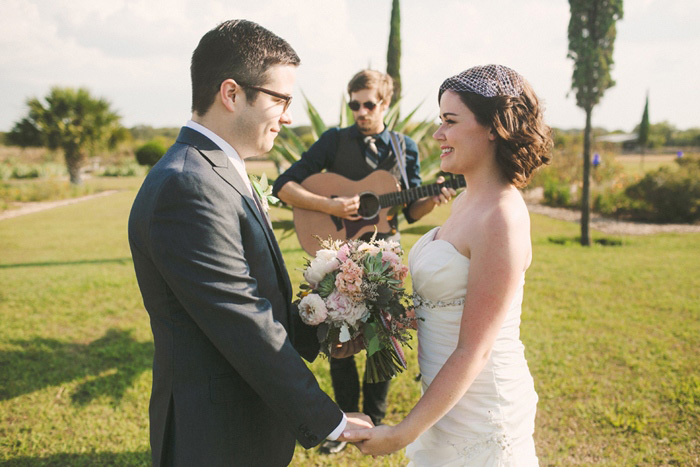 Rachel and Wayne’s $5,000 Texas elopement. 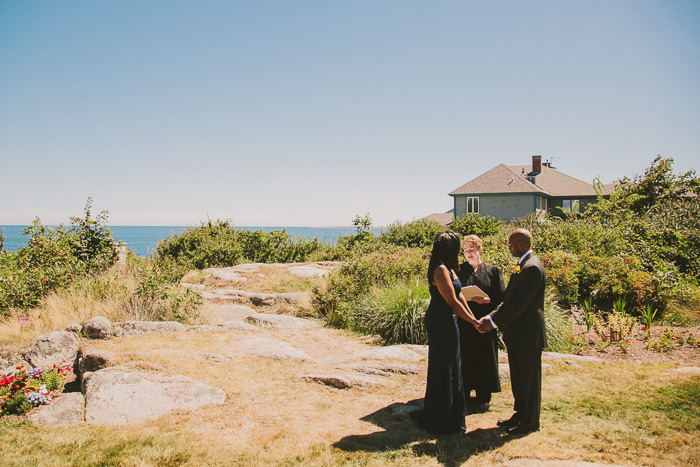 Charity and Brian’s $760 seaside Massachusetts wedding. 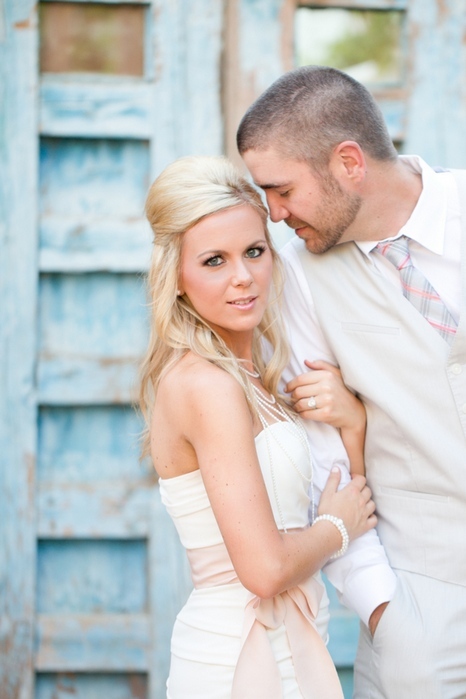 Andrea and Jeff’s $2,000 Arizona elopement. 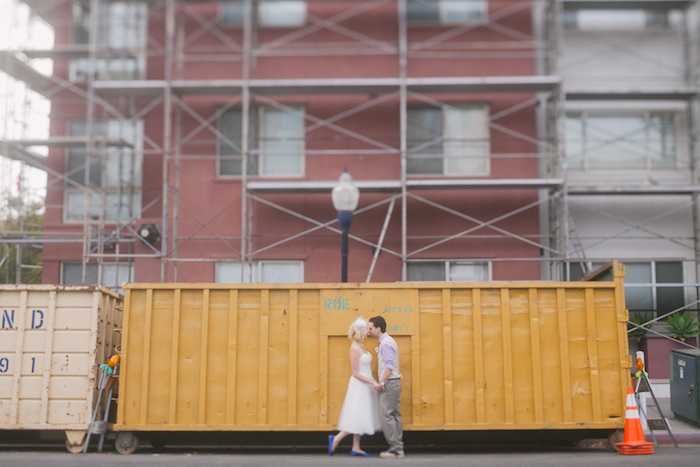 Michelle and Ben’s $2,200 Portland elopement. 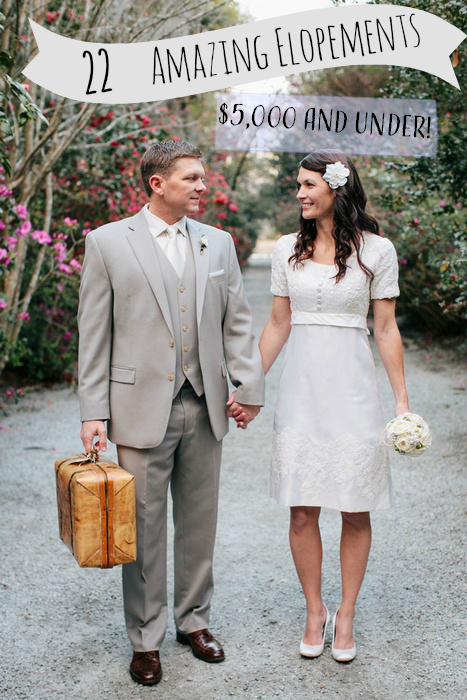 Lisa and Jared’s $5,000 Ozark Missouri elopement. 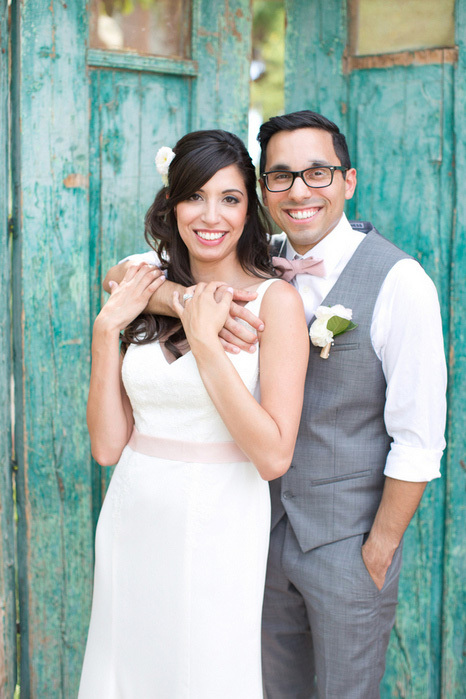 Kelly and Anthony’s $1,000 San Diego elopement. 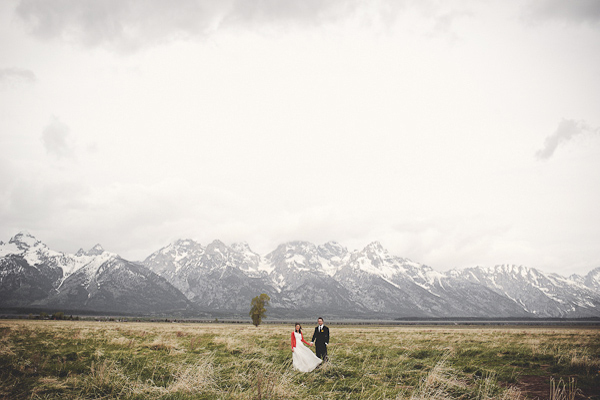 Laura and Greg’s $5,000 national park wedding.